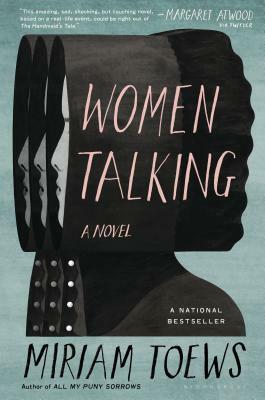 This event will be held at our 9th Ave.
Miriam Toews discusses her new novel, Women Talking with Lydia Kiesling. While the men of the colony are off in the city, attempting to raise enough money to bail out the rapists and bring them home, these women--all illiterate, without any knowledge of the world outside their community and unable even to speak the language of the country they live in--have very little time to make a choice: Should they stay in the only world they've ever known or should they dare to escape? A "New York Times" 2015 Holiday Gift Guide selection. NATIONAL BOOK FOUNDATION 5 UNDER 35 PICK. LONGLISTED FOR THE CENTER FOR FICTION'S FIRST NOVEL PRIZE.